A lot in a little box. 96 basses in a 72 bass frame. Musette. 2 Cassotto 4 sets of reeds on right. 5 sets of reeds on left. approx 9.5KG. 42cm height. 19cm deep. 44cm wide when closed. Great things come in small packages they say. This is certainly the case with the Vignoni Ravel 2BX. 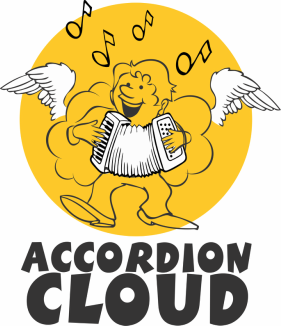 It is a small 72 bass size accordion with a lot of difference. Firstly It doesn't have 72 basses it has 96! It has 4 sets of reeds on the right so you can have musette and have 2 in cassotto. It has 5 sets of reeds on the left so it has a good variety of rich bass sounds, and a staggering 11 registers on the right for a wide choice of sounds from a 72 bass sized accordion. It meets the hand baggage requirements of most airlines so you need not be separated form your favorite instrument when you travel. Comes in a variety of colours, made to order. Optional decorations.